Andrea Carson who loves motocross, despite the fact that her father finds her unsuited for the sport, being that she is "just a girl". 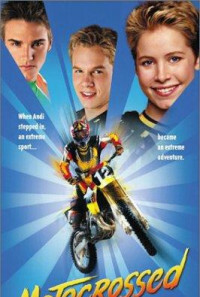 When her twin brother Andrew breaks his leg just before a big race, their father is forced to go to Europe to find a replacement rider. In the meantime, Andrea secretly races in Andrew's place with her mother's help. Regions are unavailable for this movie. 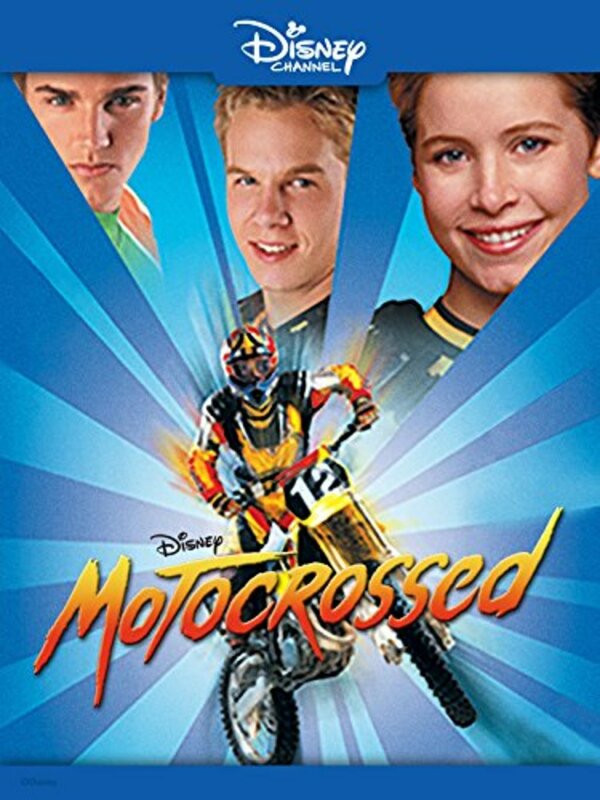 Click the "Watch on Netflix" button to find out if Motocrossed is playing in your country.